Gary is desperate for a banana. Could that be one poking over the wall? No! It’s a fancy lady’s hat! Is that a banana whizzing through the air? OUCH! NO! It’s a boomerang from Billy’s show! Where ARE all the bananas? Alone and hungry, Gary is about to give up until . . . WAIT! Could it be . . . the BIGGEST BANANA IN THE WORLD? 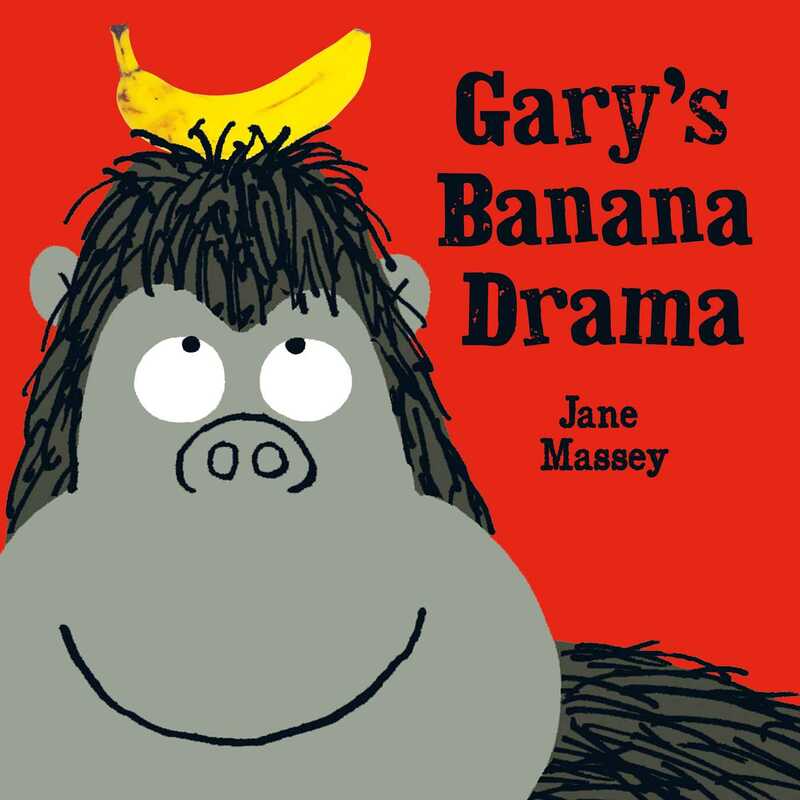 Featuring banana dogs, banana moustaches, banana space rockets and an adorable, banana-mad gorilla, Jane Massey’s hilarious and vibrant picture book will make children hoot with laughter and fall in love with the hapless Gary.